Peugeot’s small road cars have experienced various ups and downs over the years, but one thread has bound every generation since the 205 together: rallying. The latest Peugeot 208 R2 continues that chain. 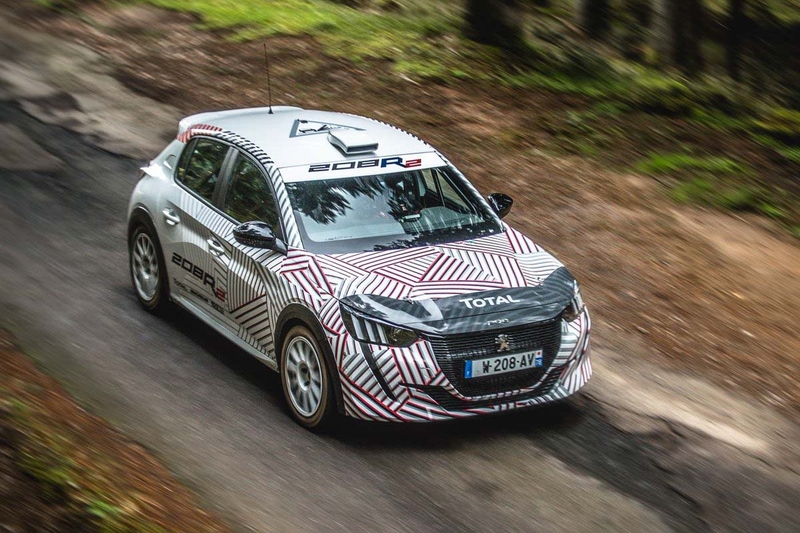 Based on the latest 208 supermini first seen at the Geneva motor show earlier in the year, the 208 R2 competes in the eponymous R2 rallying category (technically R2C), comprising two-wheel-drive cars of no less than 1080kg, powered by either 1.6- or 2-litre naturally aspirated engines, or 1067-1333cc turbocharged units. As such, Peugeot has chosen to run its 1.2-litre, three-cylinder turbocharged PureTech engine in the latest 208 R2. Three cylinders might seem like an odd choice, but with Ford also running a three-cylinder in its R2 Fiesta it illustrates the close parity with production models. The 208 R2 has been in development since last summer and has now begun testing ahead of deliveries ready for the 2020 season. 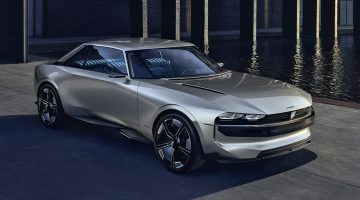 Peugeot hasn’t confirmed specification details of the car, but with a new turbocharger, a motorsport engine management system and a new gearbox, it’s likely to be a significant step up over the production car’s 127bhp. For reference, Ford’s 200cc-smaller EcoBoost unit makes a Fiesta ST-matching 197bhp in R2 trim. 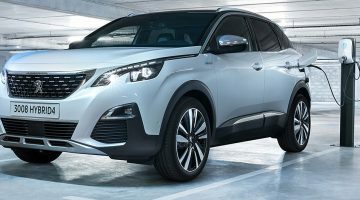 Utilising the new 208’s CMP platform the base car should also be lighter than the previous 208 R2, a car Peugeot sold 450 examples of over its rallying career. While the R2 class minimum weight limit will restrict the benefits of a lightweight platform, it should give Peugeot Sport engineers more options on the technical side and when positioning ballast. Famin added that the car will now begin testing on a variety of surfaces and in differing conditions; an important factor when R2 cars compete in the same rallies as the main WRC circus. Above all, it’s the first true performance model we’ve seen from the new 208 range. 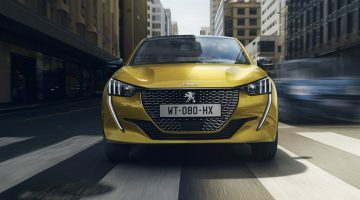 While the next 208 GTi is likely to be quite different from the outgoing model and the R2 car – likely packing some kind of hybrid technology – Peugeot Sport’s close links between motorsport activities and road cars should enable lessons learned on the R2 car to make their way into future GTis.